El Cid Vacations Club is excited to announce that Swoop; Canada’s newest ultra-low fare airline has chosen Mazatlán and Cancun as destinations; making it even easier for Canadian members to visit El Cid Vacations Club resorts in both of these locations. Beginning just in time for the winter travel season, Swoop will commence seasonal direct flights from Abbotsford, British Columbia to Mazatlán on January 20, 2019, through April 21, 2019. This new service will operate on Thursdays and Sundays. The average price per one-way ticket will roughly be $179 CAD. Swoop also will begin seasonal service in January from Hamilton, Ontario to Cancun. Swoop has joined WestJet and Sunwing to offer direct flights from Canada to Mazatlán and other popular Mexican tourist destinations taking the stress out of traveling. With the addition of Swoop, ECVC members who live in Canada not only have more travel options when staying at El Cid El Moro Beach, El Cid Marina Beach, and El Cid Granada Country Club in Mazatlán, or Hotel Marina El Cid Spa & Beach Resort and Ventus at Marina El Cid Spa & Beach Resort in Puerto Morelos Riviera Maya, but when ECVC members and timeshare guests arrive, El Cid Vacations Club provides complimentary transportation from the airport to its luxury properties. 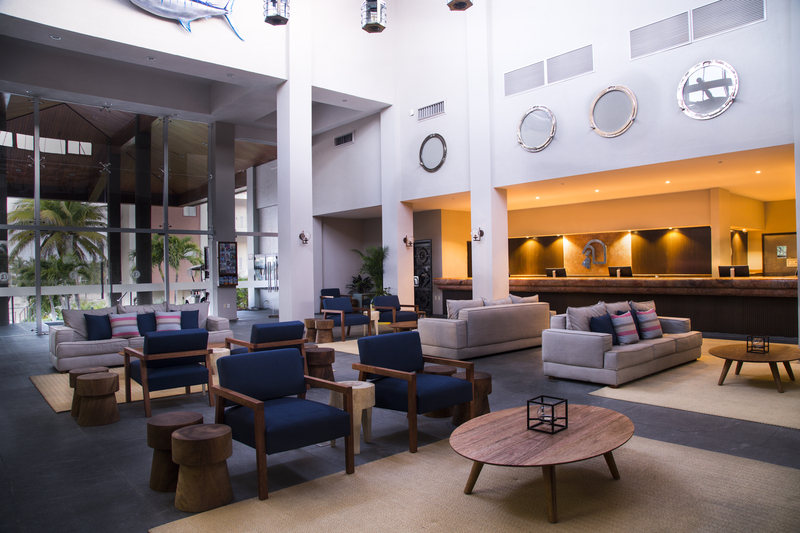 Members traveling out of Mazatlán can also enjoy up to 40-percent off at the OMA Premium Lounge at the Mazatlán International Airport by just showing their ECVC membership card.